Imai Y, et al. 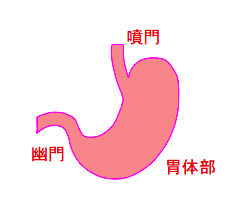 Antral recirculation in the stomach during gastric mixing. 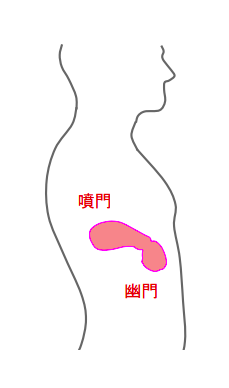 Am J Physiol Gastrointest Liver Physiol. 2013 Mar 1;304(5):G536-42. Holwerda AM, et al. Body Position Modulates Gastric Emptying and Affects the Post-Prandial Rise in Plasma Amino Acid Concentrations Following Protein Ingestion in Humans. Nutrients. 2016 Apr 13;8(4):221. Holwerda AM, et al. Food ingestion in an upright sitting position increases postprandial amino acid availability when compared with food ingestion in a lying down position. Appl Physiol Nutr Metab. 2017 Jul;42(7):738-743.